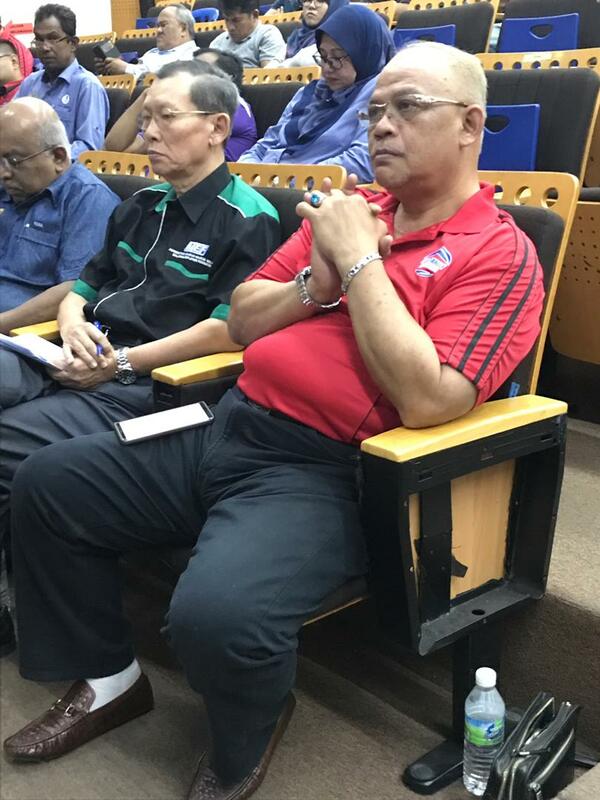 MTUC has its 2nd roadshow at ILP Ipoh, Perak. 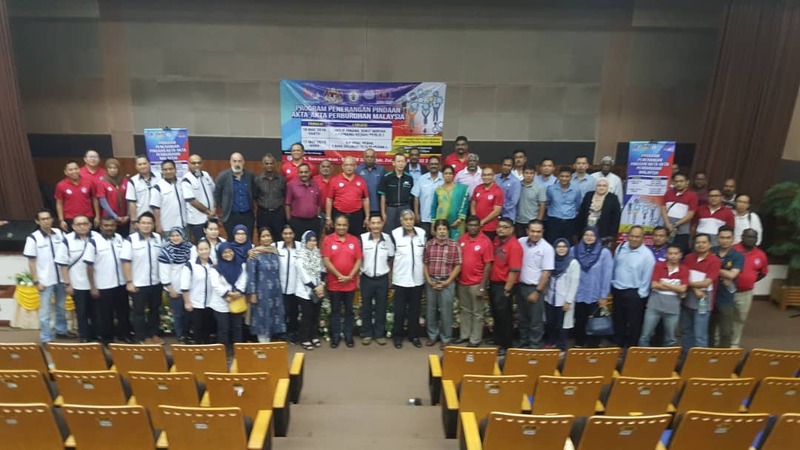 The roadshow was conducted in collaboration with the Ministry of Human Resources, the International Labor Organization (ILO), the Solidarity Center (SC) and the MEF was successfully organized. 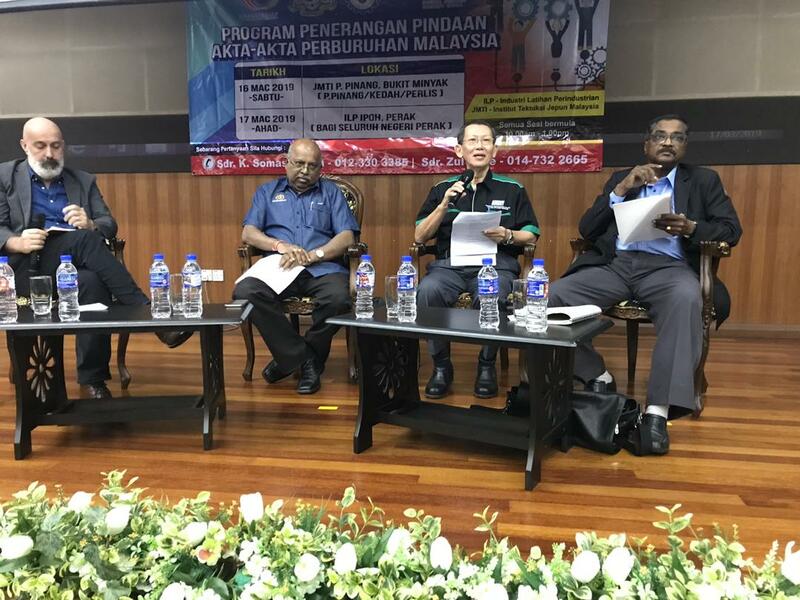 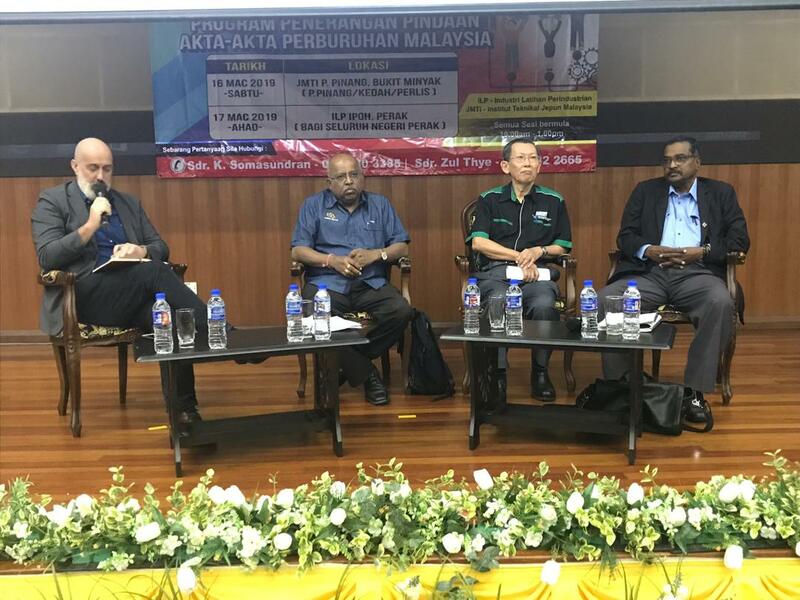 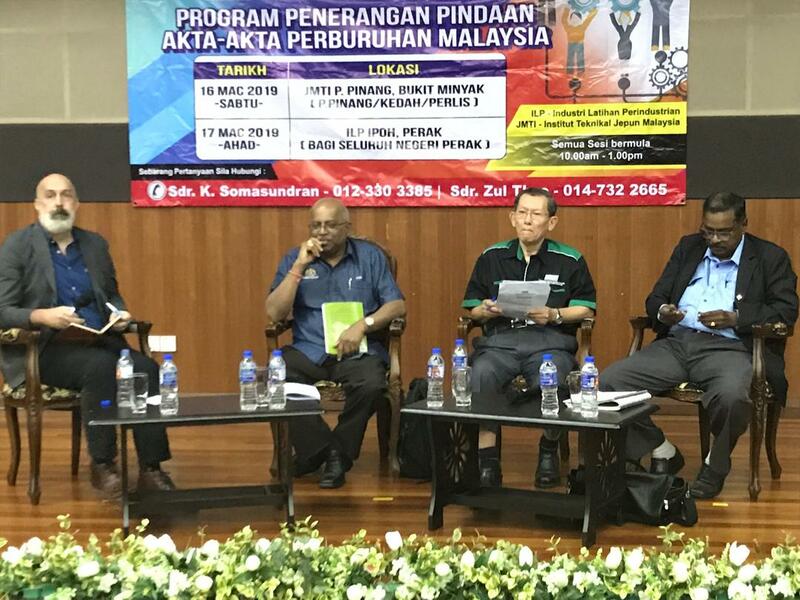 Among the invited attendees were Mr Goh Song Weng from MEF as the first invited panelist, Mr K Kunaseelan, Special Officer to YB Minister of Human Resources as Panelist 2, Bro Bala Somasundram,Vice President of MTUC as the third panelist. 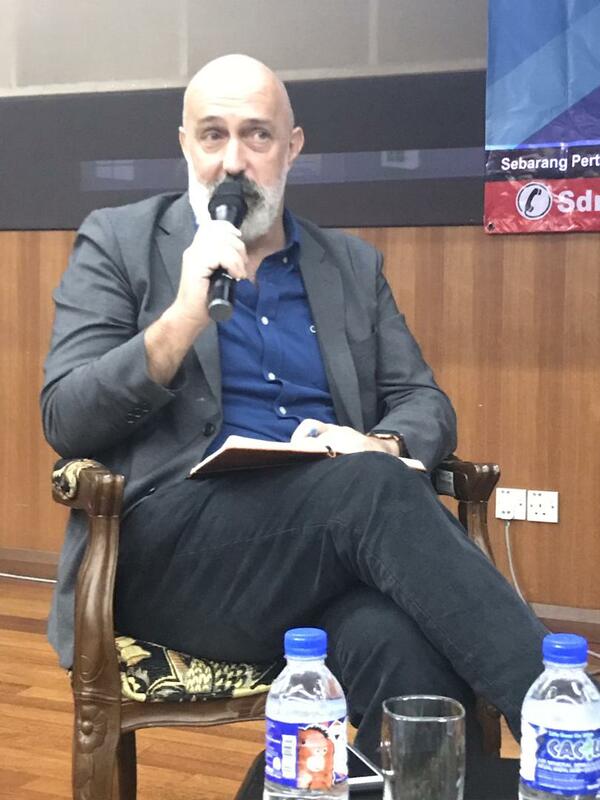 The moderator for the forum is Mr David Welsh from Solidarity Center. 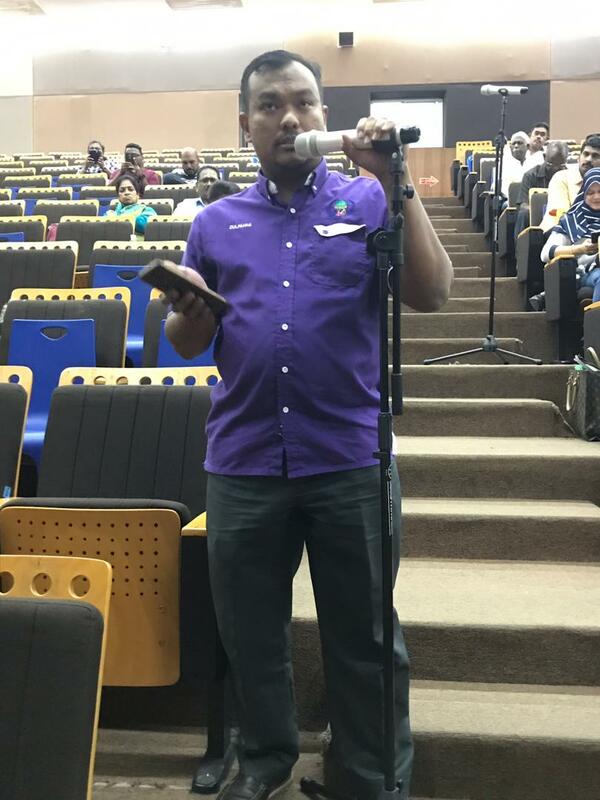 Mr Raghwan and Mrs Christine from the ILO also travelled and participated in the roadshow to bring awareness to the public on the LLR. 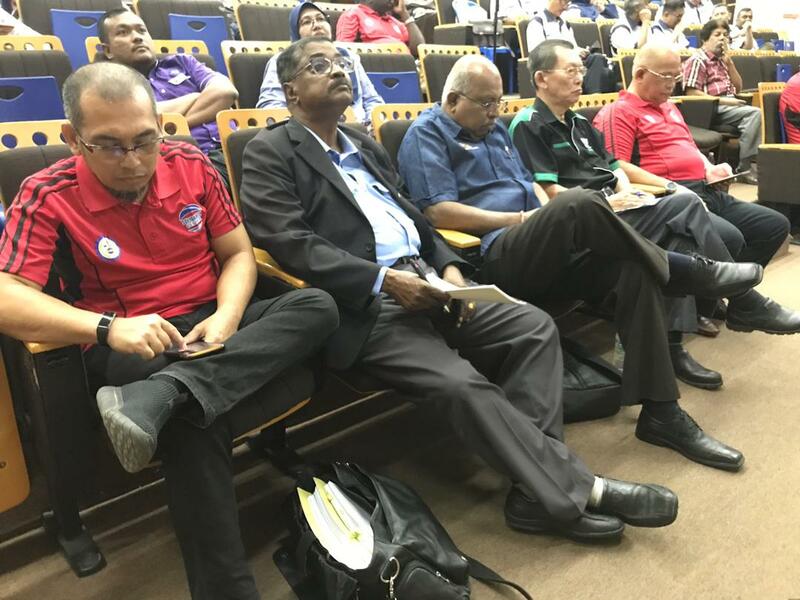 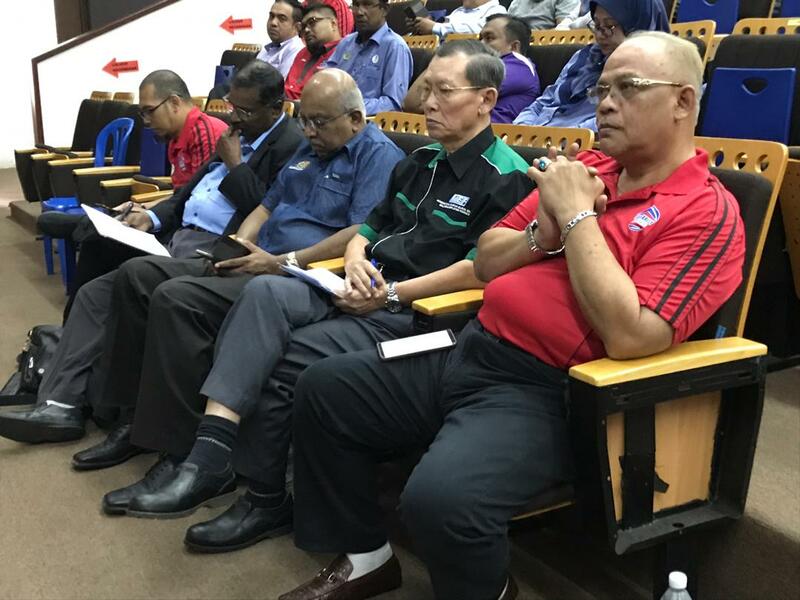 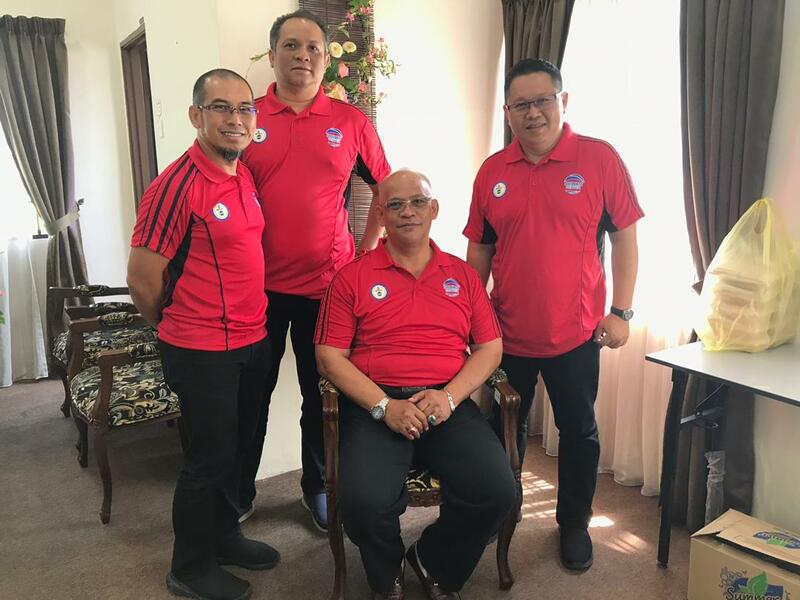 The MTUC HQ was led by Dato Halim Mansor, President, Bro J Solomon, Secretary General, Bro Effendy, Finance Secretary, Bro K Soma Asst Secretary Education, Bro Zul Thye MRC Coordinator, followed by the GC Members who are in the task force of the Road show. 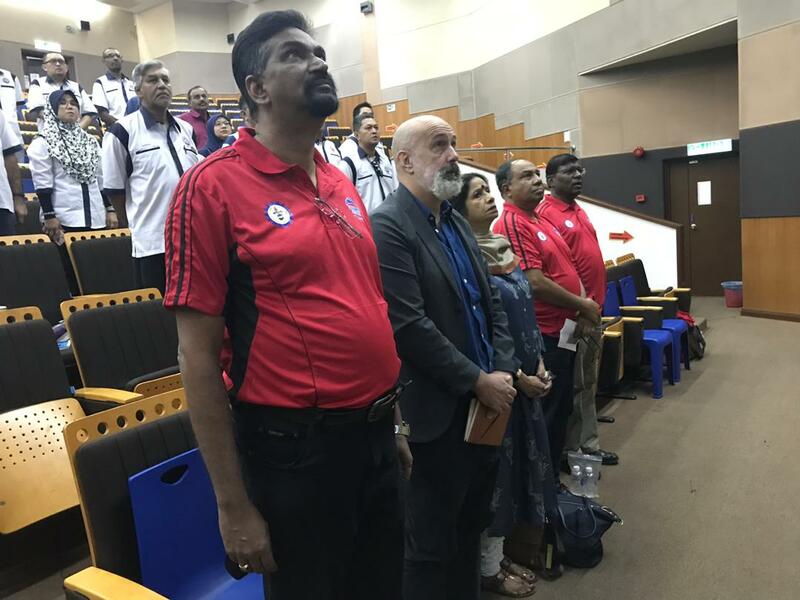 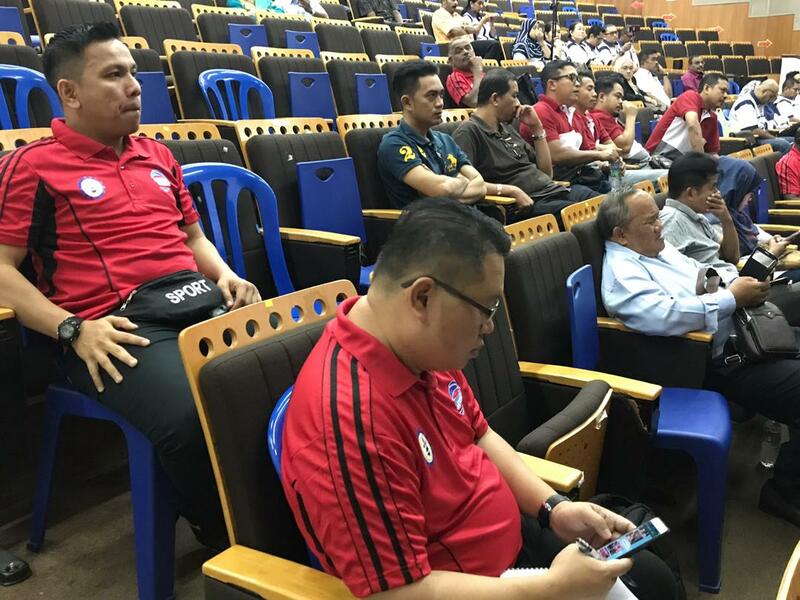 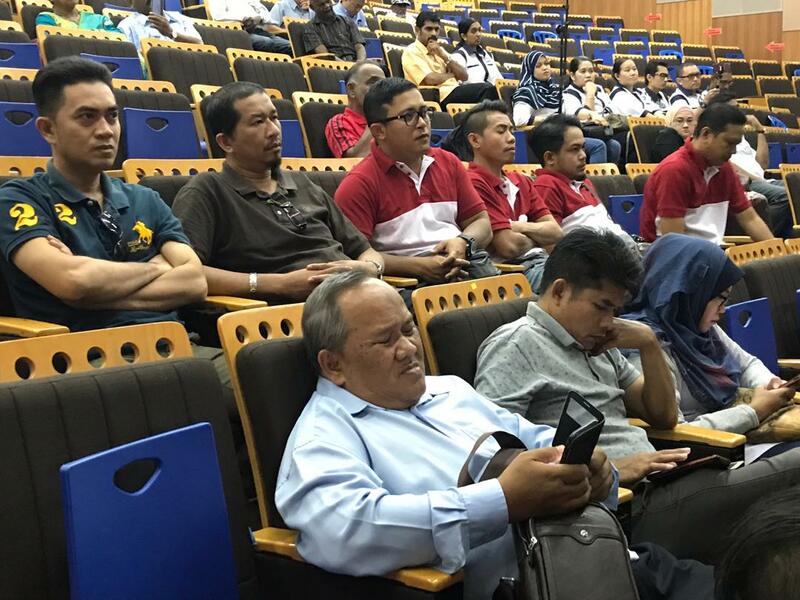 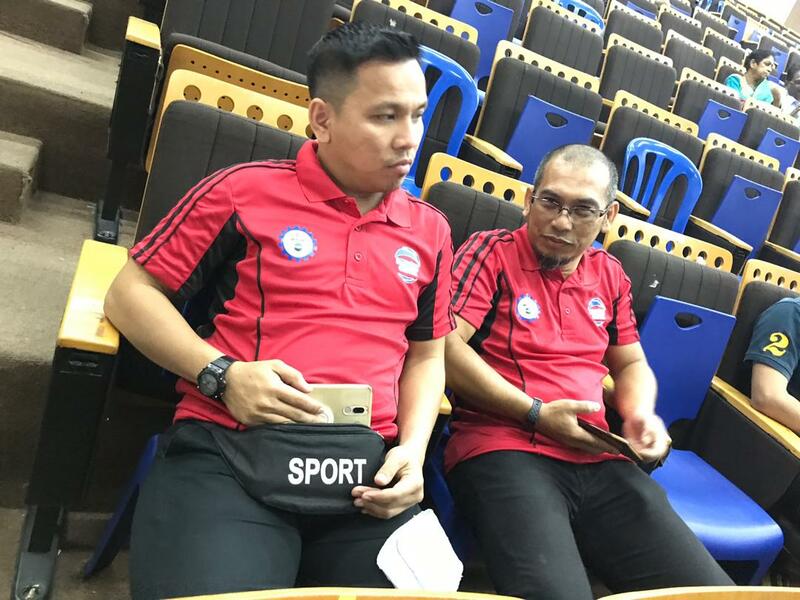 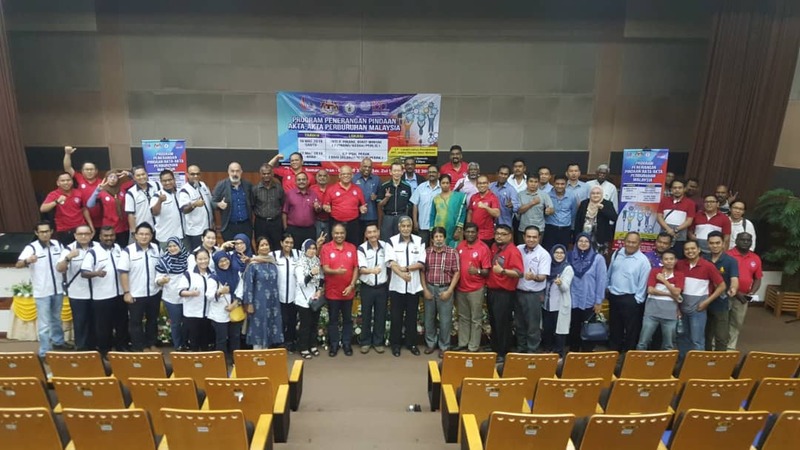 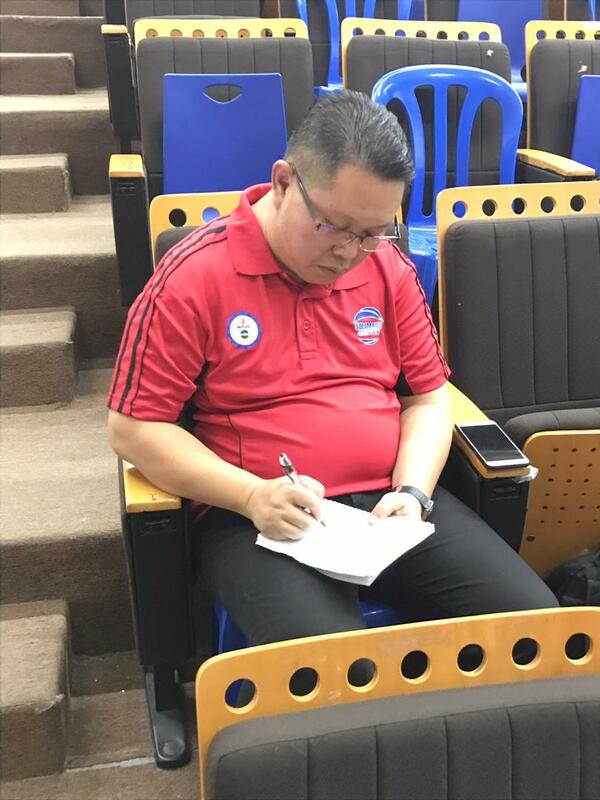 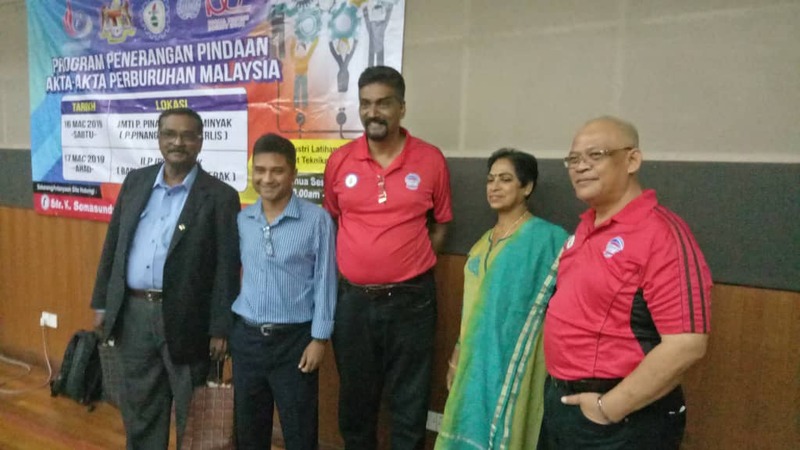 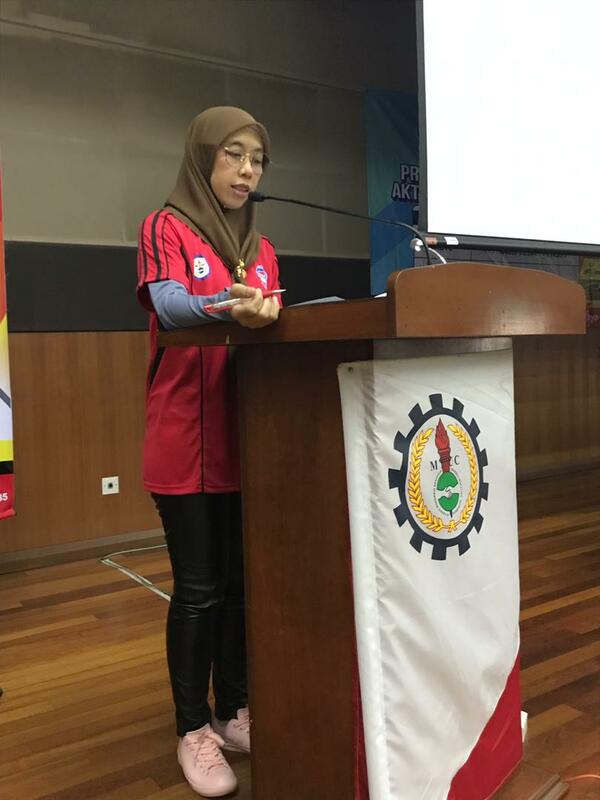 Members of Perak Divisions with a total of 50 participants from various Trade Unions and members of the public attended the program. 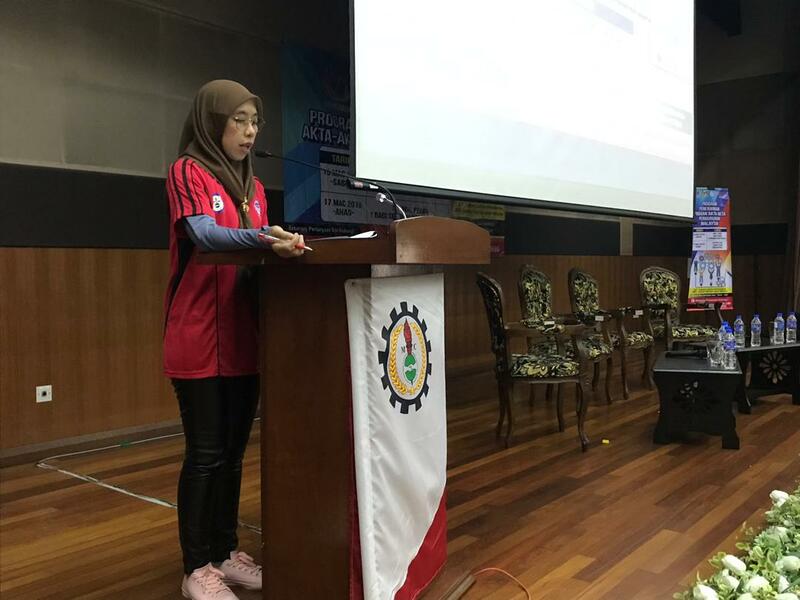 The Master of Ceremony was Puan Maimunah while the doa was recited by Bro Effendy. 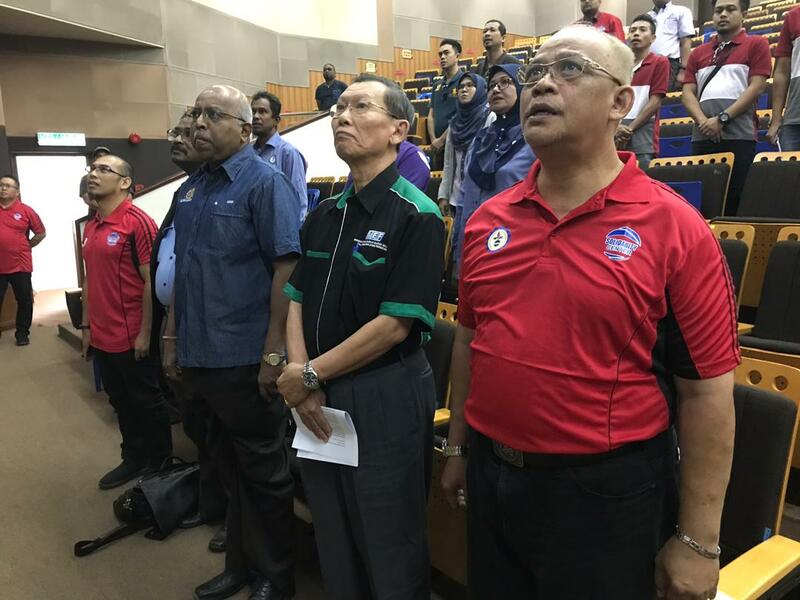 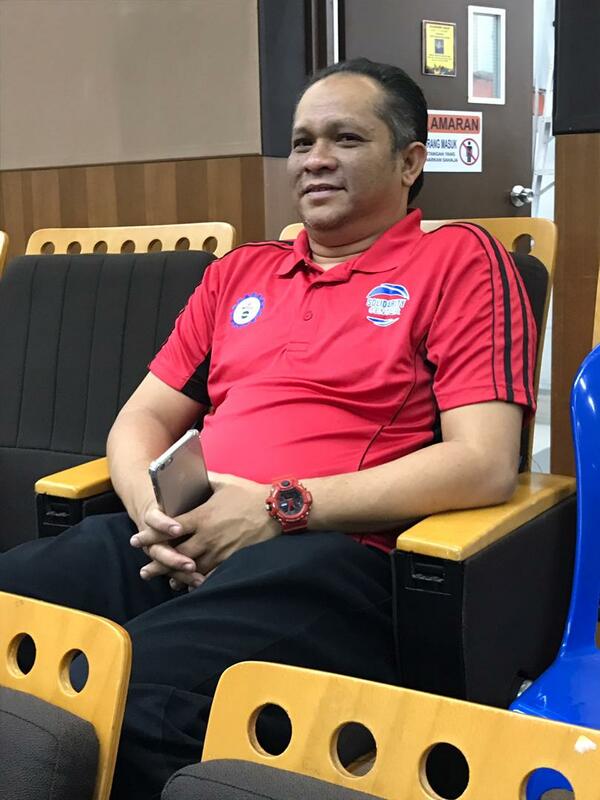 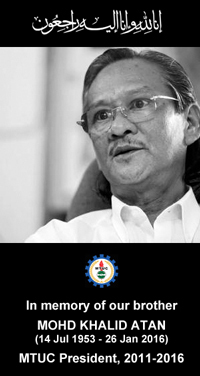 We are also proud to present our MTUC Solidarity song which was re branded by Bro Fitri in presenting our previous and current MTUC leaders and also pictures of our strugles,activities and history for the betterment of the workers. 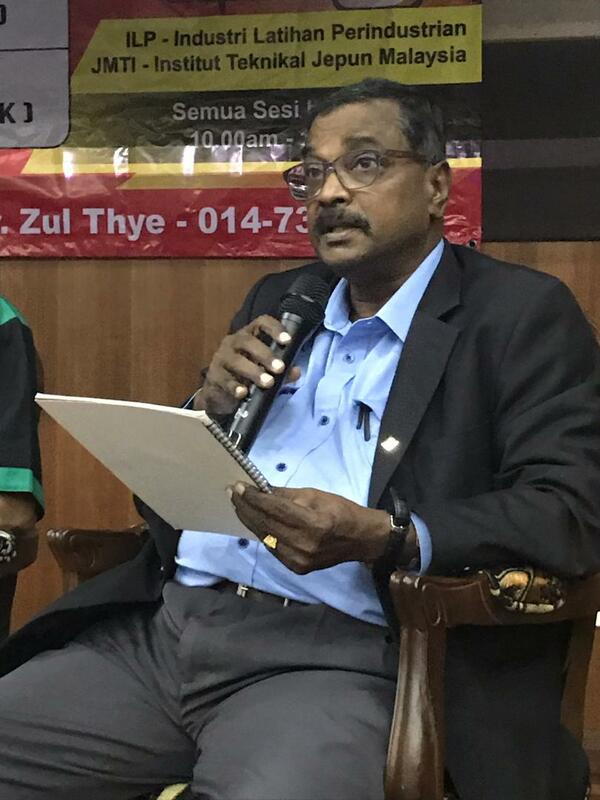 Mr Raghawan expressed his gratitude and appreciation to MTUC for the continuos effort to promote and brief all the workers on the Labour Law reform. 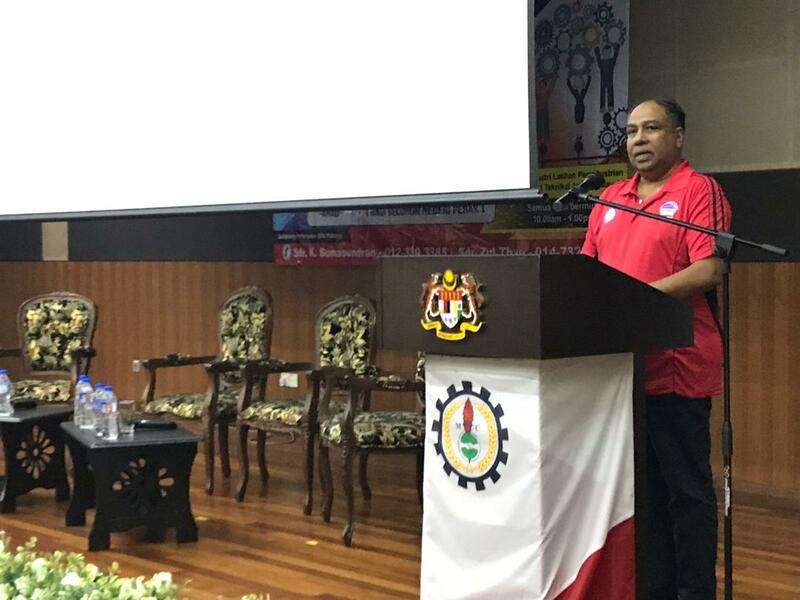 Bro J Solomon, Secretary-General in his brief remarks thanked all those present and all those who carried out this program. 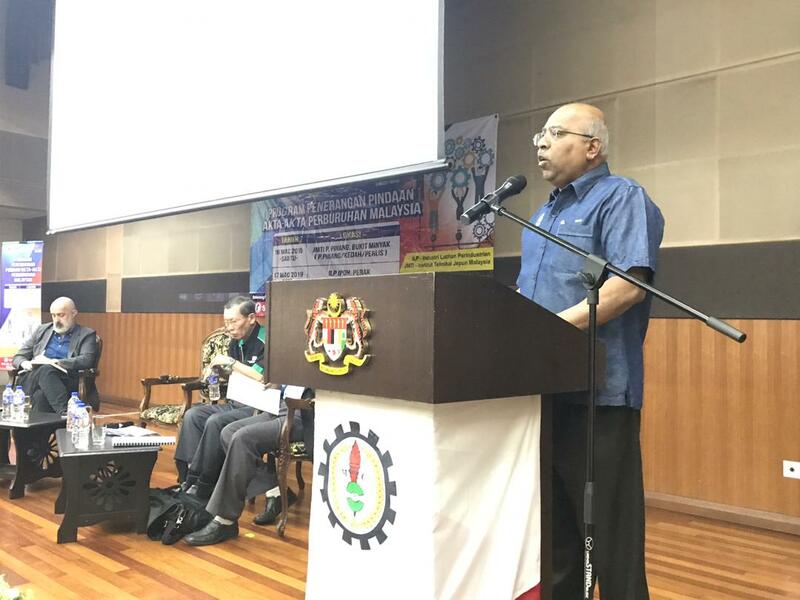 He again thanked the Solidarity Center who is sponsoring the series of roadshows on the Labour Law Reform throughout Malaysia including Sabah and Sarawak. 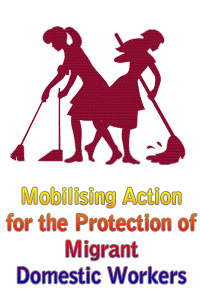 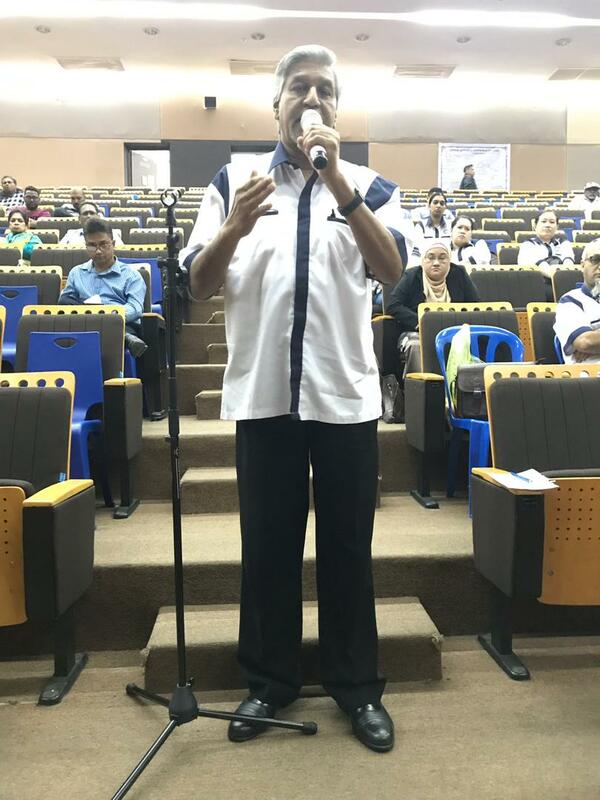 Bro J Solomon reminded all Trade Union members that we need to use this opportunity for the benefits of the workers in Malaysia which we never saw in the last 60 years.It should benefit all the stakeholders in preparing the future of work. 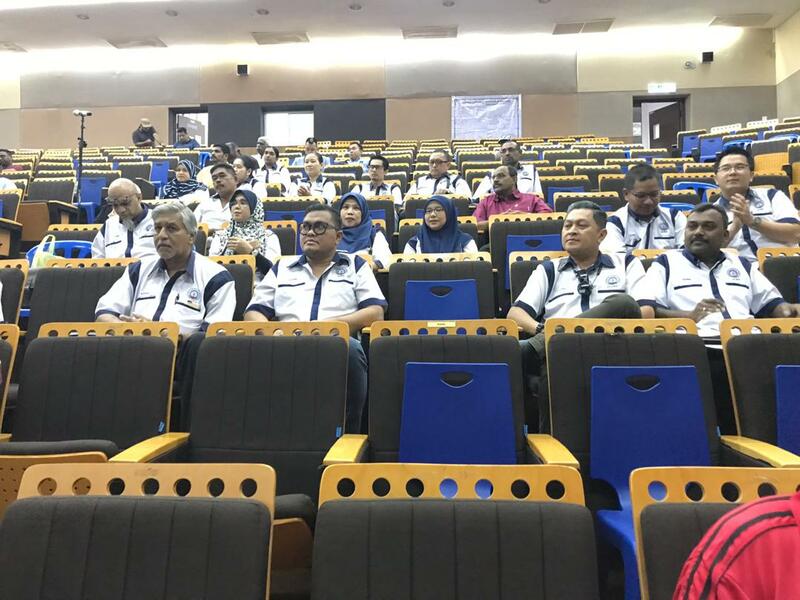 In order to ensure the LLR brings benefit to all, the relevant stakeholders must also be prepared to change their mindset to embrace the changes in accordance to the International Labour Standards. 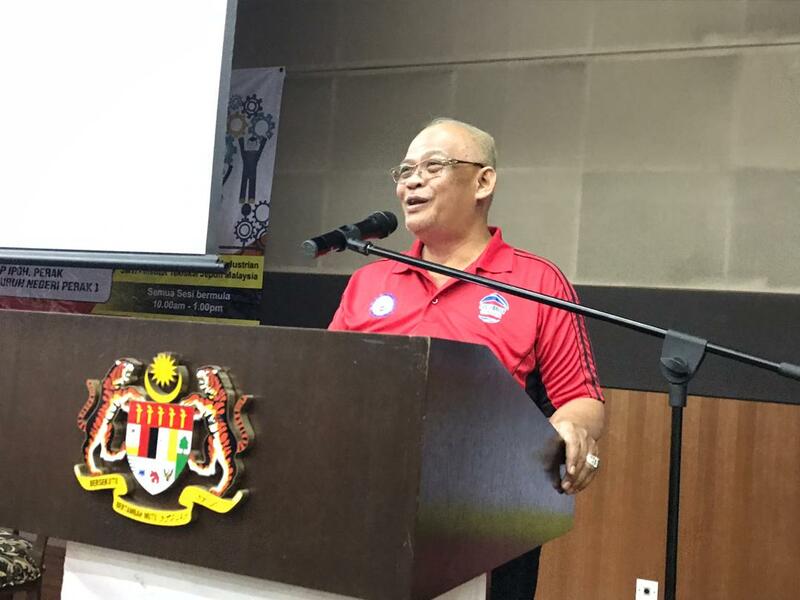 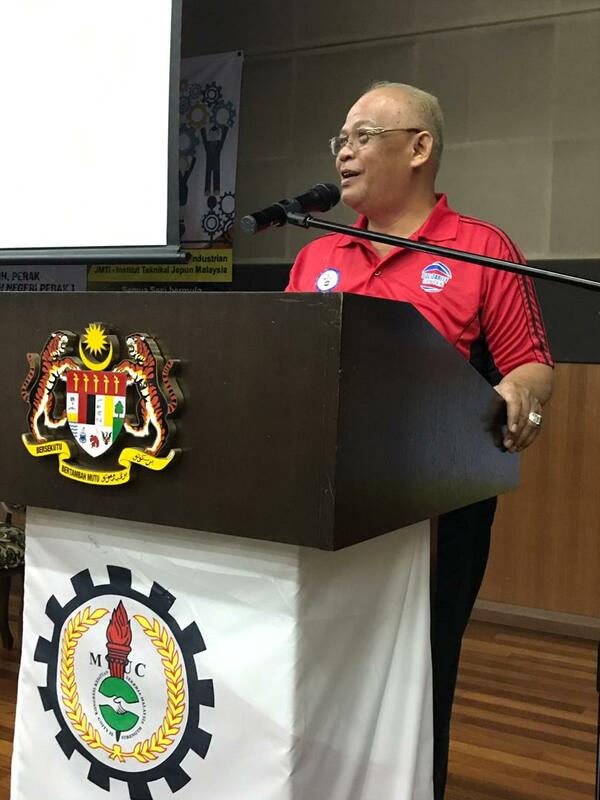 Dato Halim Mansor, the President of MTUC also made his speech by expressing his gratitude to all participants whom had attended this program. 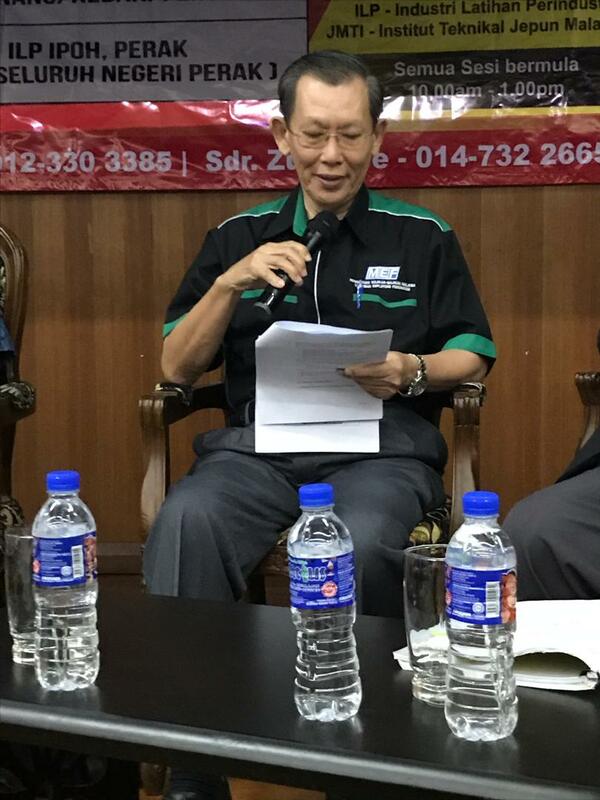 He briefed about the background of the Trades Union since the establishment of AMESU and MTUC, on how the strugle for the betterment of workers been showed. 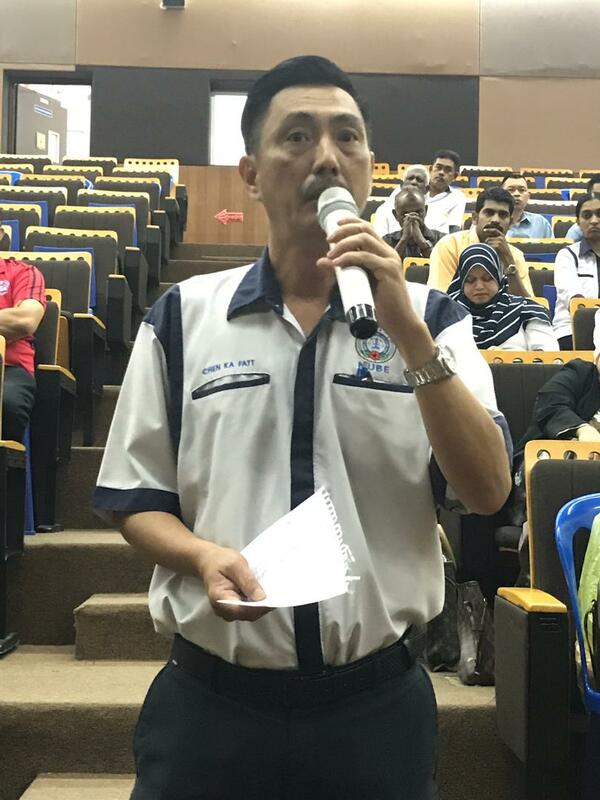 He also reminded all Trades Union to do more outreach not only to reach out their own union members but also the community. 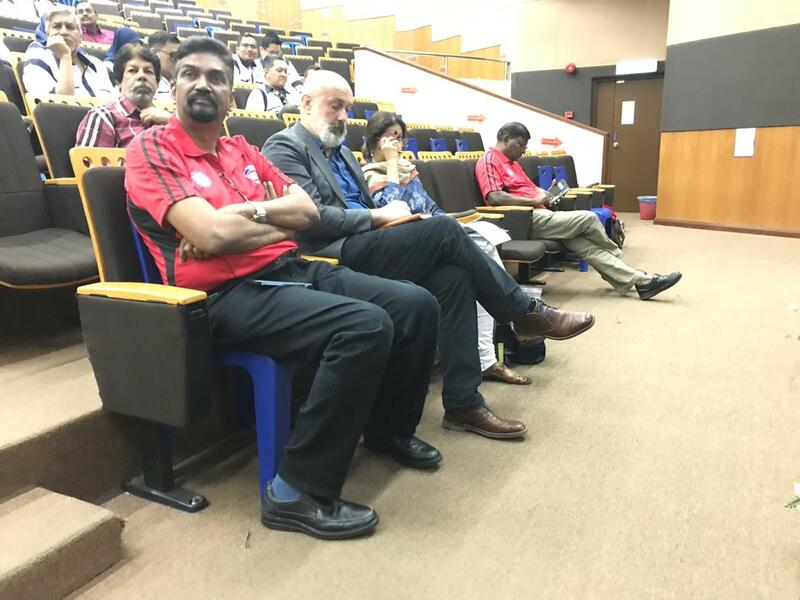 He also had encouraged all the participants to learn and understand more about the ILO conventions and its usefulness in Malaysia. 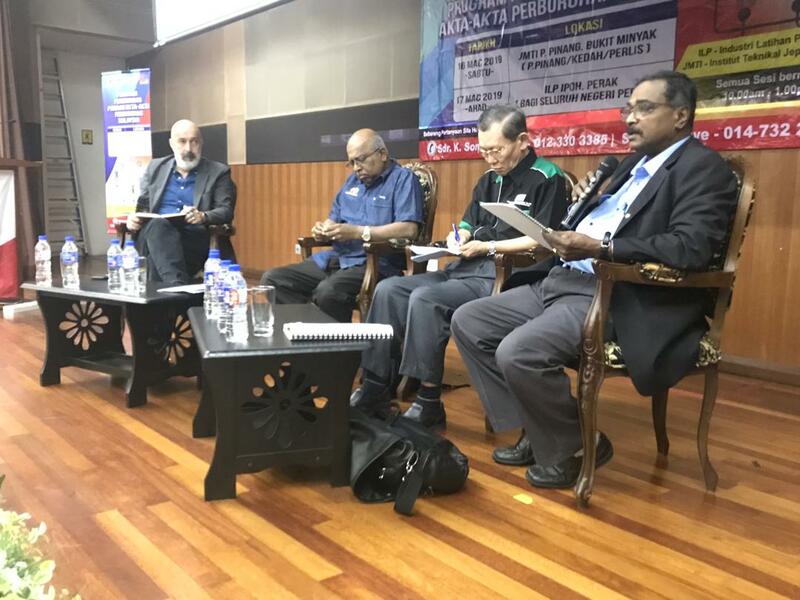 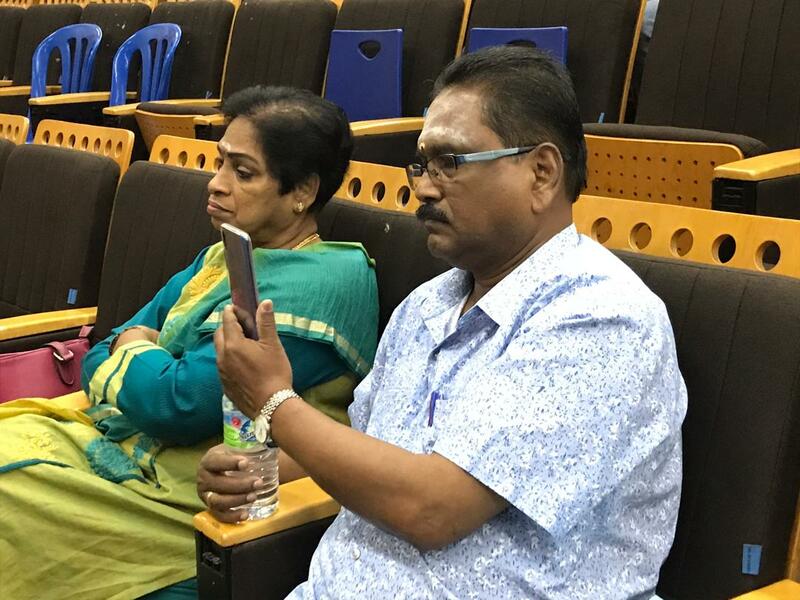 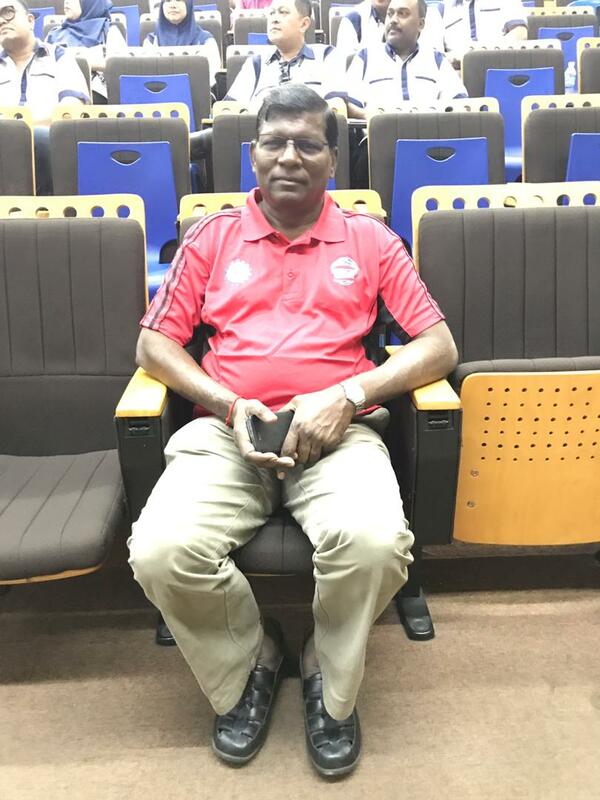 The Vice President Bro Bala Somasundram also reminded that the LLR should be done to protect the workers basing on the needs of all Malaysians. 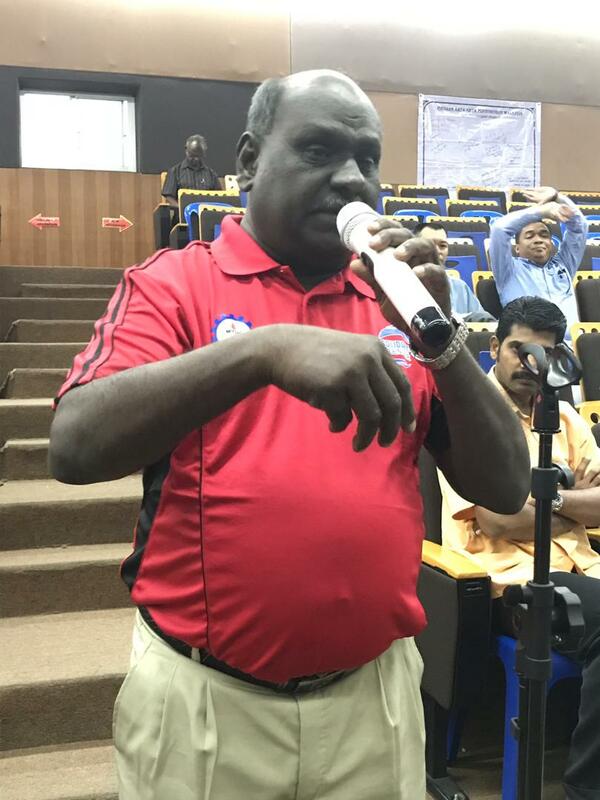 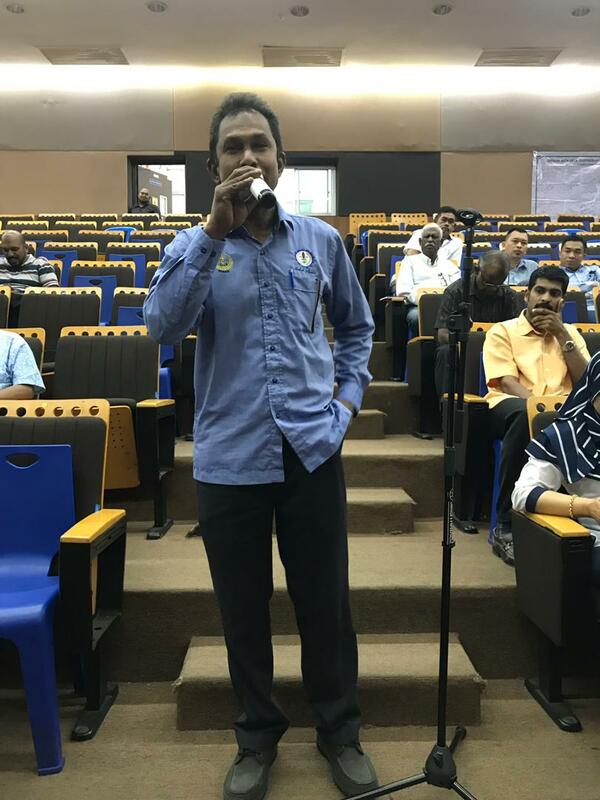 Bro Bala Soma shared his concerns on some of the proposed amendments as it was done by MEF representative Mr Goh and the Gov representative Mr Kunasegaran was kind enough to share the pertinent changes briefly on the main labour laws. 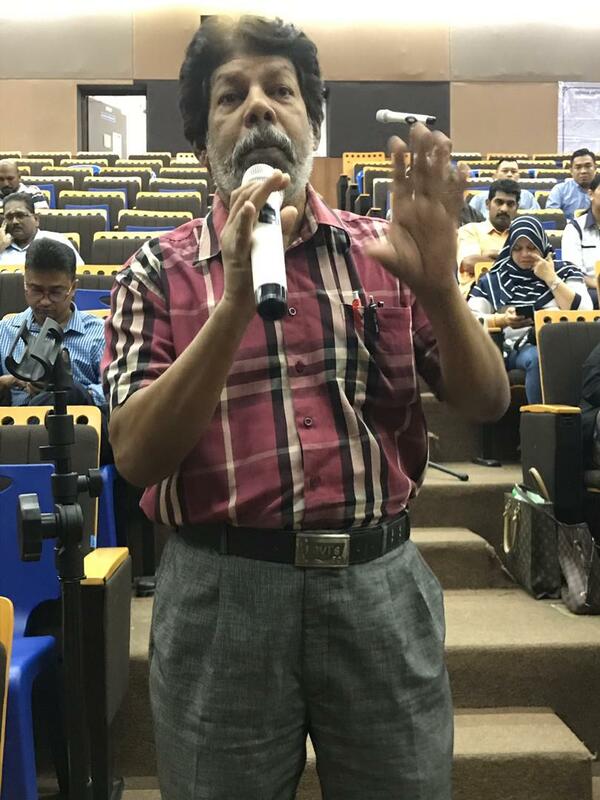 The audience raised many questions and concerns during the Q and A.